Speaking of Bees – Short Video: Just Add Sugar | KeaNeato! Lo-res iPhone photo shows bees covered with powdered sugar working to clean each other off. Click on the image to view the short video on YouTube (and turn up the volume to hear the bees and some happy birds in the background). 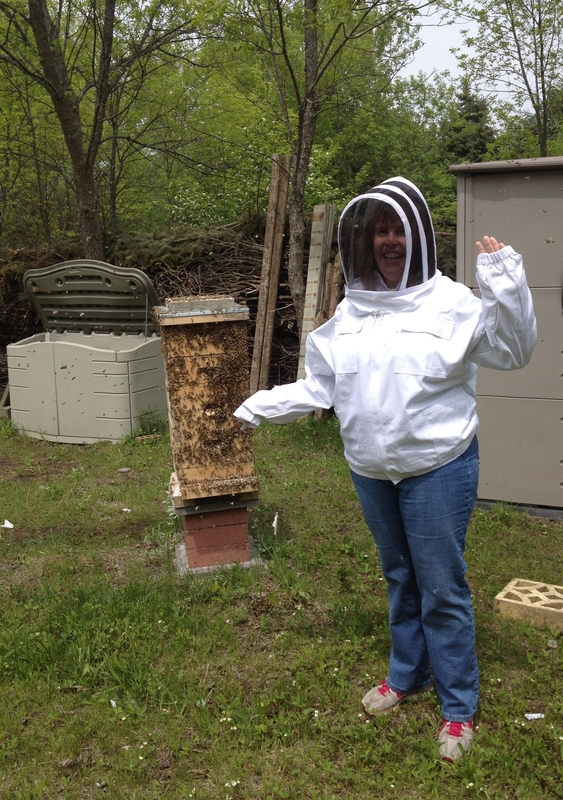 I visited my brother in Wisconsin last week and had the opportunity to help him “sugar” his bees. He explained that honeybees can be carrying parasitic mites, but they don’t clean them off. The way to get bees to clean each other is to sugar them — literally, to dump powdered sugar on them so they’ll have to clean each other off. It makes them pretty angry, too, so I had to suit up. Angry honeybees will actually ram folks before stinging. 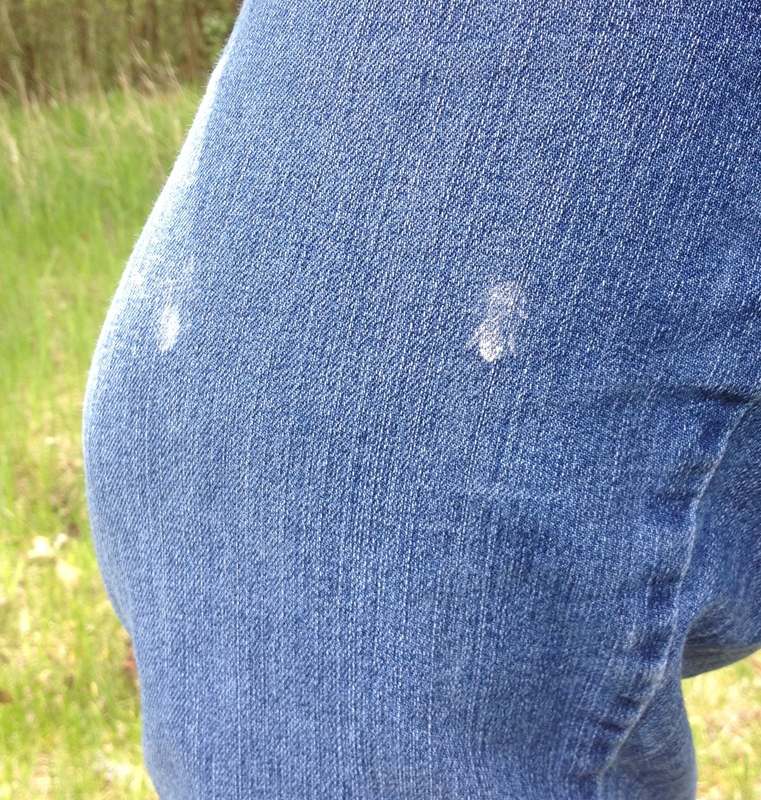 You can see I got a nice honeybee sugar imprint — but no stings. A perfect outline of a sugared bee! What an interesting and even exhilarating (and, might I say, neat-o) experience! This entry was posted in fascinating, Nature, pretty cool, Video and tagged bees, honeybees, nature, sugar, sugaring, video. Bookmark the permalink.